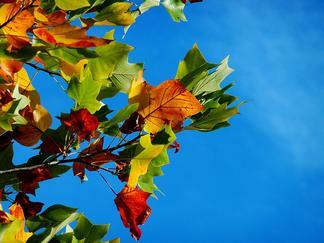 When the seasons change, we notice changes in the length of the day, the air temperature, and the plants and animals. Keeping track of these changes can help us see other changes related to climate. Using data, we can answer questions like: Is this year different from past years? Is there a trend in seasonal changes? How might these trends affect the organisms in our environments? Changes Ahoof: Could Climate Change Affect Arctic Caribou?